AM Collective is a digital marketing agency made up of creative, passionate and fun-loving folks. We are committed to help brands reach their full potential through groundbreaking ideas, exceptional customer experiences and superior results. AM Collective, known also as Alvinology Media Collective, started its journey in Singapore in 2016. Our aim is to kick-start and complement every business’ growth and achieve their objectives - no matter how lofty. Alvin Lim has been a pioneer in the advertising and communications industry. 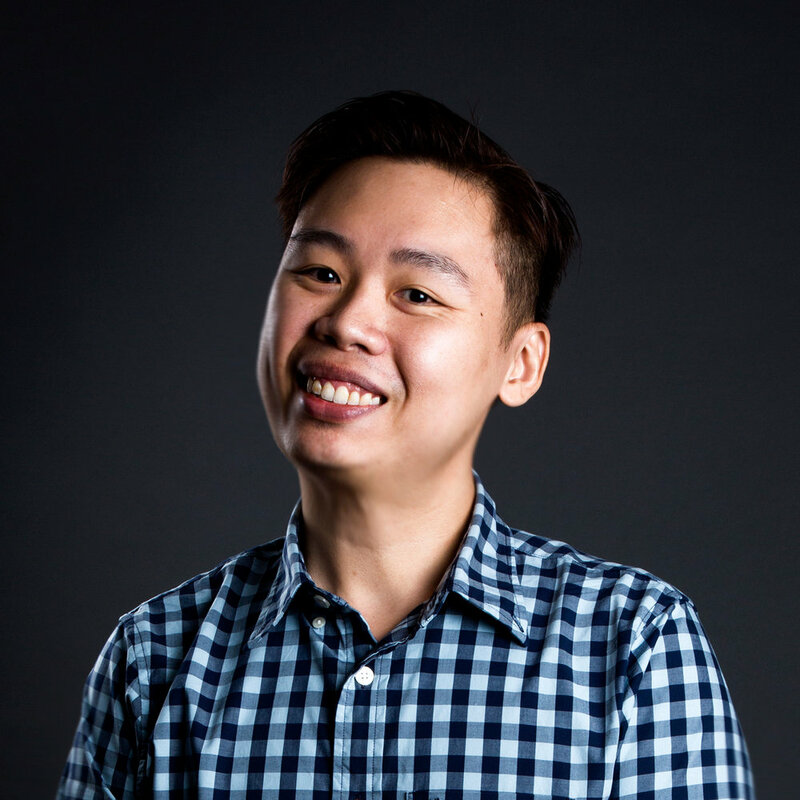 From his time spent at Ogilvy, SPH, Temasek Holdings and DBS, his forte in digital marketing has had him appear on numerous discussion panels and radio shows. You may also know him as the founder behind one of Singapore’s top lifestyle blogs, Alvinology. Having worked in Fortune 500 tech companies like IBM and AMD, Soon Koon is looking to break into that same list with AM Collective, aided by his extensive knowledge in data-driven digital marketing plans, design philosophies, R&D and product & service innovation. He is also the parenting blogger behind lemon-film.com, which he started back in 2011. Contact us to arrange a no-strings-attached consultation so we can add a little spark to your business.